The best coffee in the bay is Vadella Beach Bar. 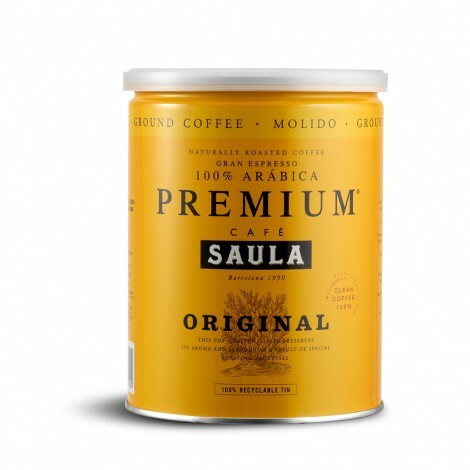 The prestigious Saula Coffee Premium puts the aroma of the best COMBINATIONS. Expresso, wiht milk, cappuccino, wiht flavours... for good coffee lovers.